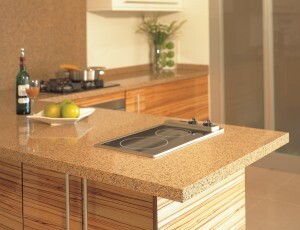 Artistry and durability meet common sense with the addition of sleek and alluring Quartz Counter tops. Quartz high endurance, endless color choices, and patterns offers a tempting alternative to Natural Stone, which is becoming a top challenger for granite. 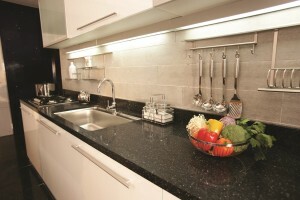 Quartz (also known as “Engineered Quartz”) is made with over 93% natural quartz with polymer resins. Therefore, sealing is not generally required that Natural Stone would need. Its non-porous nature is heat-resistant, and provides a far higher resistance to staining, scratches, and bacteria growth. Quartz has earned a reputation as an almost zero maintenance champion due to its performance. 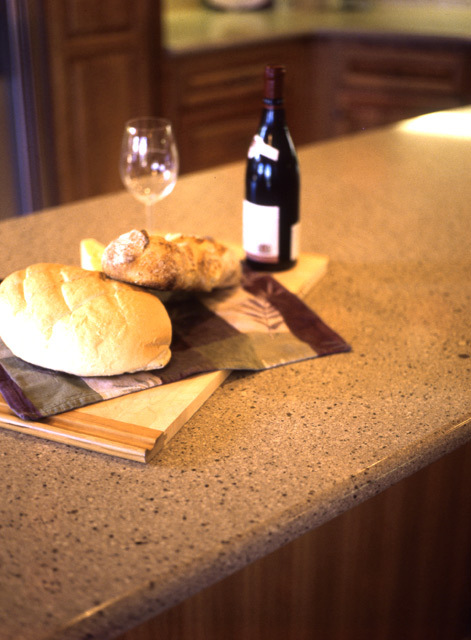 Quartz provides symmetry to your kitchen counter tops, bathroom vanity tops, fireplace, shower walls, and an array of other applications. We offer brand names such as Caessarstone, Silestone, Cambria, LG Viatera, Hanstone, Pental, Zodiaq, Samsung, One Quartz, EuroStone, Qortstone, and more!